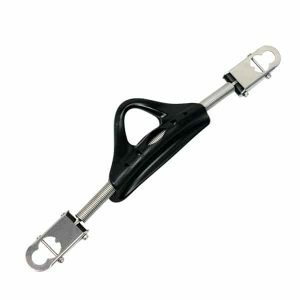 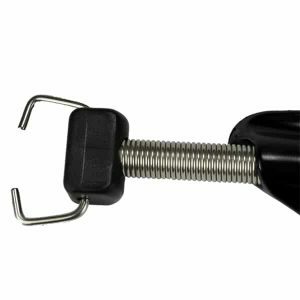 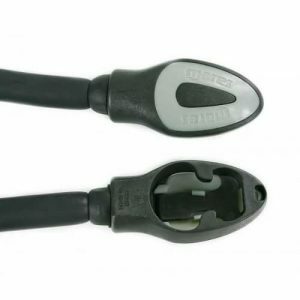 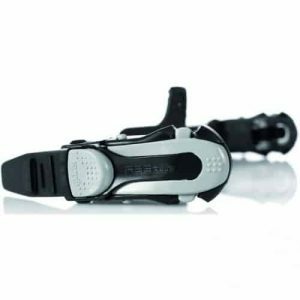 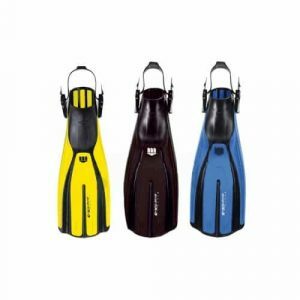 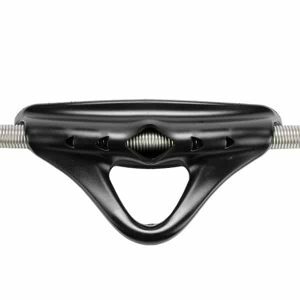 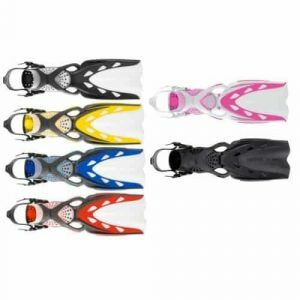 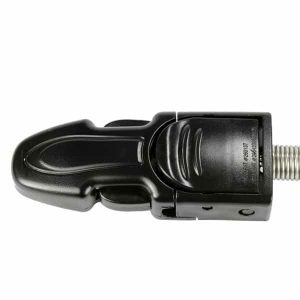 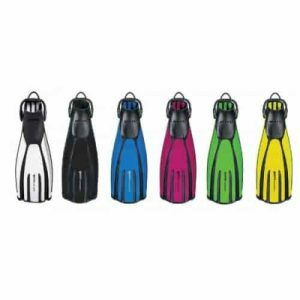 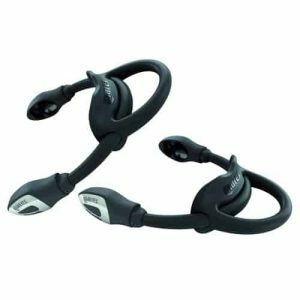 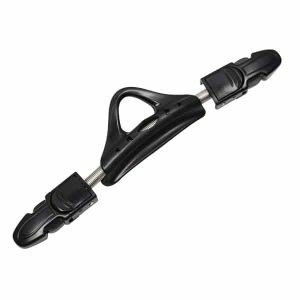 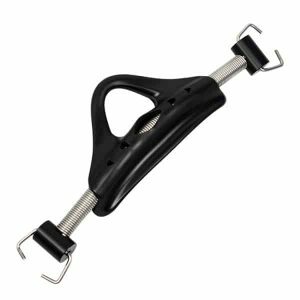 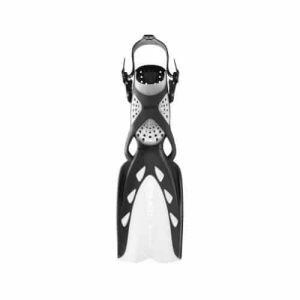 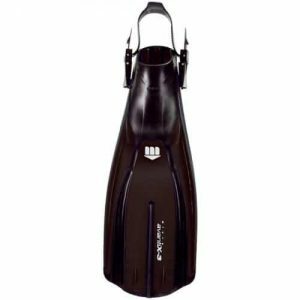 Scuba diving fins allow divers to propel themselves underwater efficiently, the fins, accessories and replacement parts shown here are those selected by Scuba Do as offering the best value for money and performance. 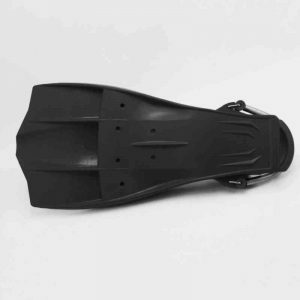 Split Fin designs are based on studies on the shape and function of marine mammals fins. 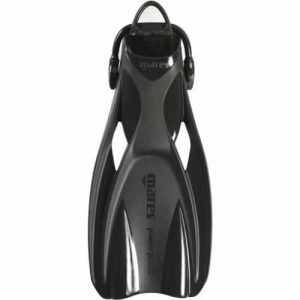 Split fins create a vortex of water that pushes you forwards using much less effort in your leg. 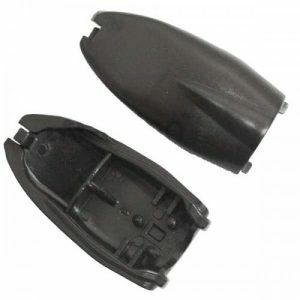 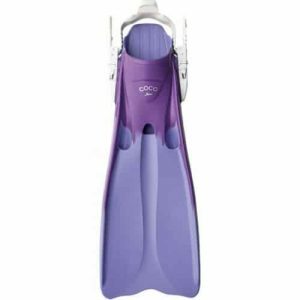 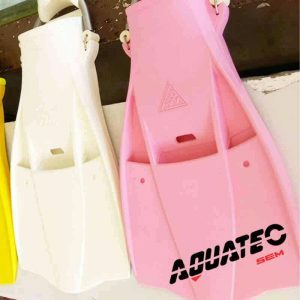 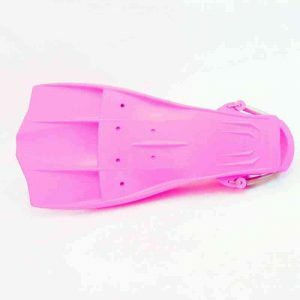 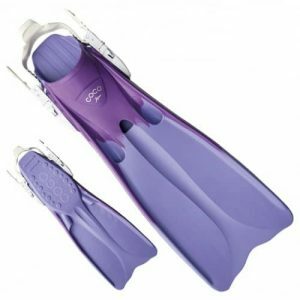 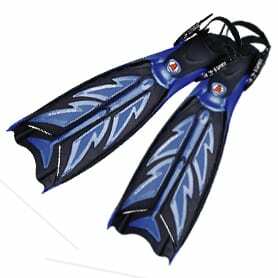 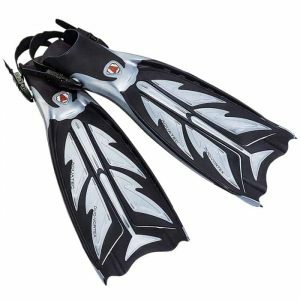 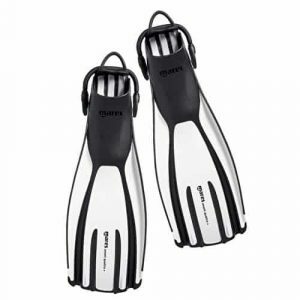 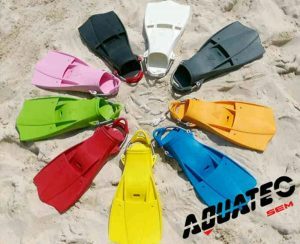 Full Foot fins are much lighter and are designed for snorkelling and pool use. 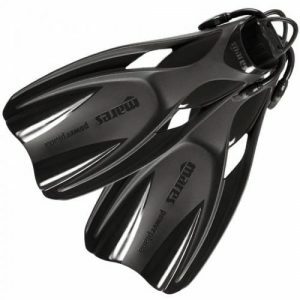 Without the rigidity of an open heel fin and boots cramp in the foot can occur during heavy use.